Yet another indicator pointing to a recession. Like I have said hundreds of times. I’m not saying that it’s going to happen. I’m simply providing the data. If the central banks print more money, the stock market can break previous record highs. If trade issues get a meaningful resolution, stocks can go temporarily higher. But if QT continues, we’re in for mayhem. It just happened. 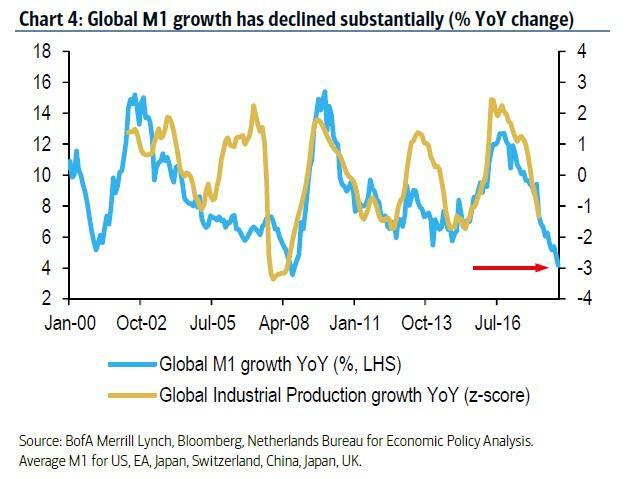 Global M1 growth just set off a very important signal. According to this indicator, we are months away from recession. 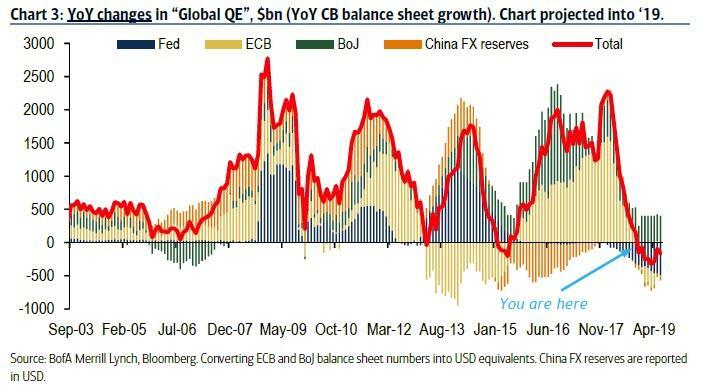 With central banks globally engaging in a quantitative easing slowdown and drawback, there’s no way this will end well. 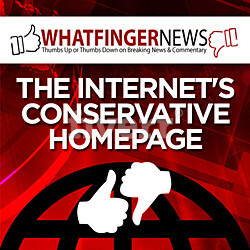 Perhaps they are ready to intentionally collapse the financial system to bring in the next phase. This should be interesting.